« A few more shows? This Sunday! 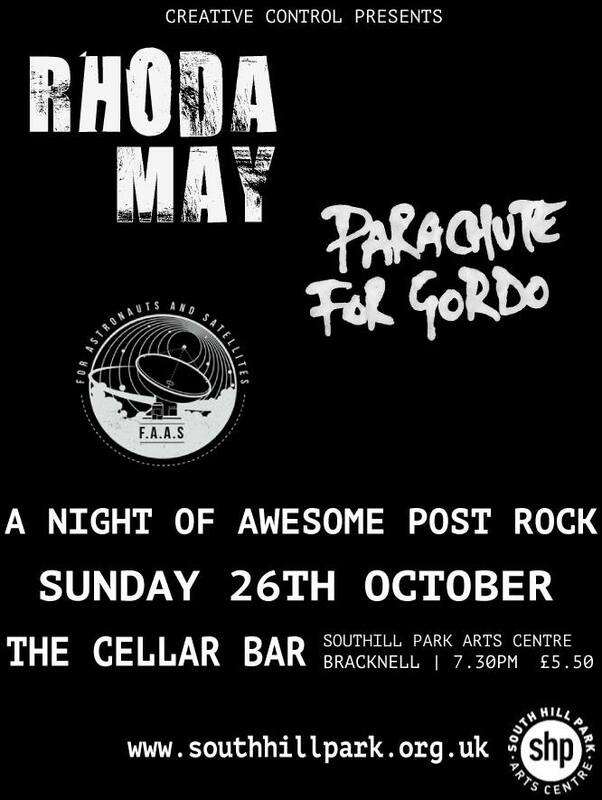 RHODA MAY, Parachute For Gordo & For Astronauts and Satellites. More details here.